1. Heat 1 tblsp of oil in a pan over moderate flame. 2. Saute the onions till transparent and tender. 3. Add the tomatoes and cook for 10 minutes. 5. In a separate pan, heat the remaining 2 tblsp of oil. 6. Saute the mustard seeds till it starts to splutter. 7. Add the reserved onion-tomato mixture and cook for 2 to 3 minutes. 8. Add the chicken pieces, cumin powder, red chilli powder and salt. 9. Simmer over low flame for 15 to 20 minutes till chicken is cooked. 10. 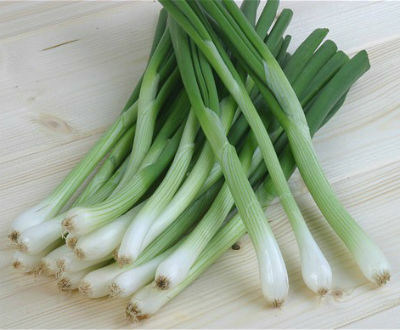 Add the spring onions and continue to cook for another minute or two. Feel free to comment or share your thoughts on this Murgh Hara Pyaz Recipe from Awesome Cuisine.